‘Clock boy’ hoaxer AKA Ahmed Mohamed got clocked in court today when a judge dismissed his case against the city of Irving, Texas and the school district he sued claiming his 5th Amendment rights were violated when he was arrested. A federal judge dismissed a lawsuit filed by Ahmed Mohamed’s father, saying the family will not get a payout from the city of Irving, Texas or the school district for the ‘clock boy’ scandal, DailyMail.com has learned. Later that day, the teacher called the police who arrested Ahmed at MacArthur High School. Ahmed’s father, Mohamed Mohamed, claimed the officers were overly forceful in pulling him from his chair. He says they yanked his arms up and behind his back so far that his right hand touched the back of his neck. Ahmed was booked, finger printed, interrogated and had his mugshot taken for the offense of a ‘hoax bomb’. The charges were later dropped. Mohamed filed a Federal lawsuit against the City of Irving, Texas and Irving Independent School District accusing them of violating his son’s civil rights. Thankfully a sane judge was assigned to this case because he dismissed it. This is a huge win for America. 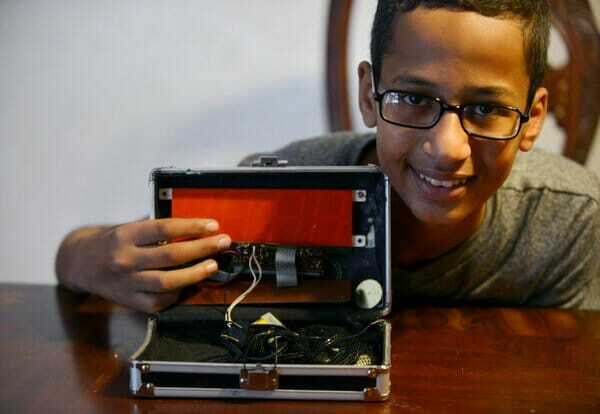 ‘Clock boy’ knew EXACTLY what he was doing when he brought this contraption that looked identical to a bomb to school. 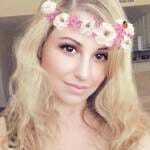 This is civilization jihad that Muslims are waging against Americans in order to play the victim so they can be perceived as a ‘persecuted religion’. Further, he notes that the suit failed to identify any policy, custom, or practice of the City that was allegedly the moving force behind any violation of Ahmed’s Fifth Amendment rights. This isn’t the first time ‘Clock boy’ got smacked down in court. TGP reported back in February when his lawsuit against Ben Shapiro got dismissed and he was ordered to pay Shapiro’s legal fees.